From farming in rural NSW to working in the Health and Community Services sector, Jessica meets others with an awareness and experience that puts them at ease, with a level of care that is heartfelt and professional. With training in marriage preparation & enrichment, and as a postpartum professional, Jessica desires to see families thriving under the immense stress that often comes when creating and expanding the family unit. Many of these stresses come in the form of grief, miscommunication, and unrealistic expectations. Through careful insight and exploration, Jessica is trained to equip you to tend to your family in a holistic approach. With a respect for the individuals and their unique situations, Jessica has helped and resourced many people to face the challenges in front of them. 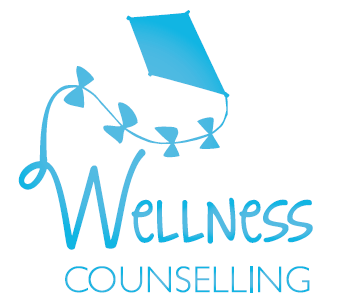 A holistic approach to life is necessary for health and wellness: counselling has helped many to find balance. Contact me today to organise a free 20-minute phone consult!